Just drop us an email and we will set up your location free of charge in our easy to use on-line booking service and you just add the transfer link to your correspondence or web site contact or location page, easy for you, easy for them ! Your visitors will experience a professional welcome to Edinburgh and a relaxed journey to start business with your company or enjoy their visit to your Hotel or Holiday Property. 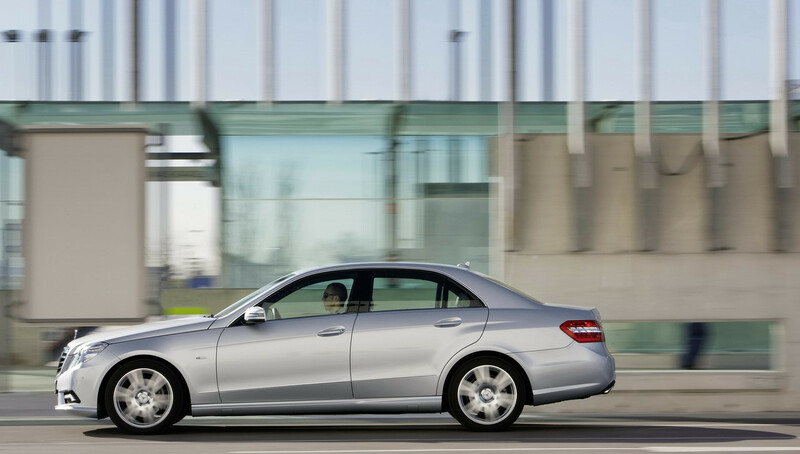 These are currently our most popular destinations for luxury car transfers from Edinburgh and Edinburgh Airport. 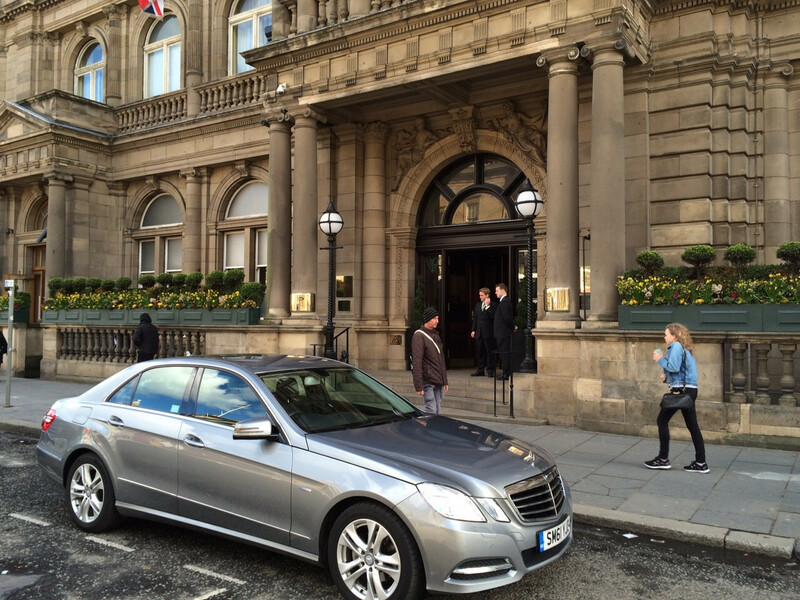 The list is continually expanding and we do offer luxury transfers throughout Scotland, please just ask for a quote. FIFE EAST - including transfers to Rosyth Ferry Cruise Port, Rosyth, Dunfermline, Sky Broadcasting, Scottish Water Castle Drive Dunfermline, FCBC - Forth Crossing Bridge Construction, Dunfermline Building Society HQ, North Queensferry, Dalgety Bay, Inverkeithing, Aberdour, Amazon.co.uk Warehouse Dunfermline, Exxon Tanker Terminal Braefoot Bay, Fife Ethylene Plant. 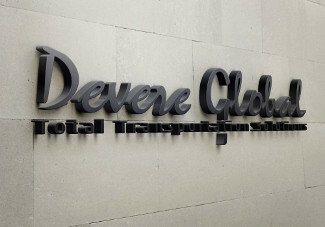 Devere Global offer transportation solutions worldwide, we provide premium chauffeur services in cities throughout Europe, Asia & the USA, prestige car hire, transportation of goods, lost suitcases returned, Ski / Sports equipment delivered to and from major resorts available as required by our clients. We always ensure our clients receive the same high standard of service they receive from Devere in the U.K.